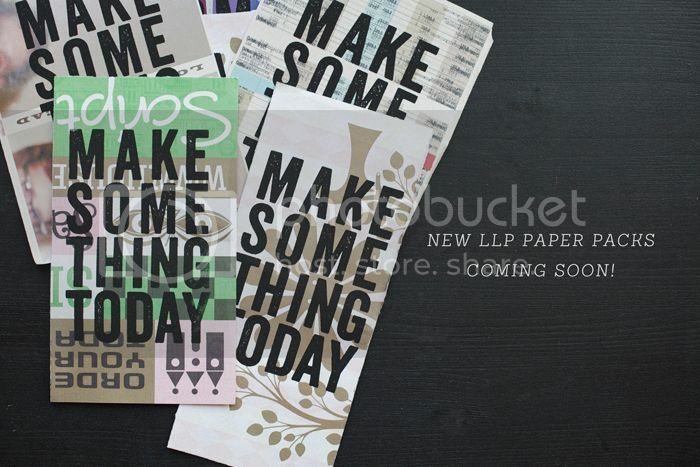 I'm going to put up a presale for the next LLP paper packs over the weekend! I know I don't make enough of these packs from the emails I receive. Holding a presale will give me a better idea of what I need to produce AND it will lock in your pack. ETA on shipping will be May 23rd and I'll post sneaks from here until then. These packs will be a little different from the past ones. There will some digital art and mini photo prints mixed in with some screen prints that are still in the works. Sizes will range from 4x6 - 5x7 and some odds and ends. It'll be a fun one! 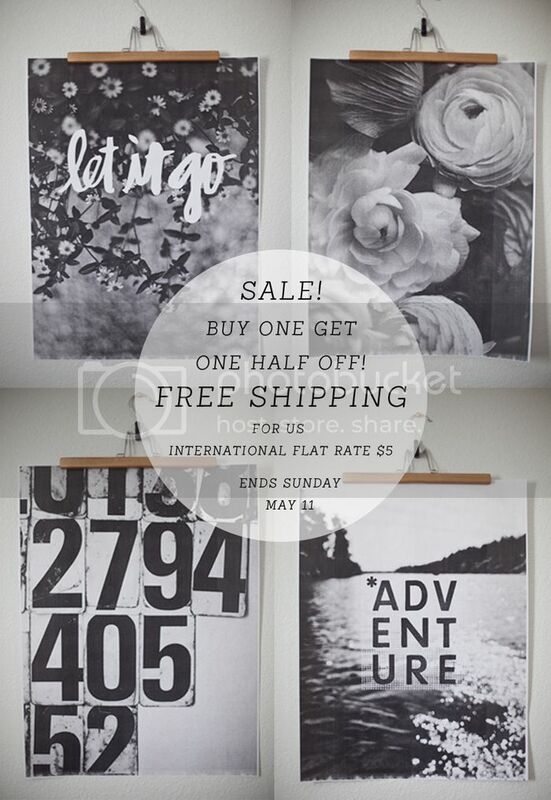 All 18x24 b&w posters are buy one get one half off and will ship FREE for US residents. International will be a flat rate of $5. Sale ends May 11! Enter code LLPYES at checkout.